Looking for some last minute gift ideas or stocking stuffers? We’ve got you covered! The Breast Cancer Fund is pleased to present our holiday gift guide highlighting our partners who support us year round. Prefer to shop from the comfort of your computer? 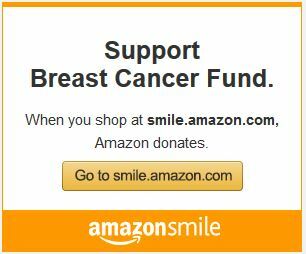 If you sign up for the AmazonSmile program, .05% of every purchase you make on Amazon.com all year will be donated to the Breast Cancer Fund! All you have to do is click here and sign into your account. Everyone has that one person that is impossible to shop for. This year, give them the gift of charity. 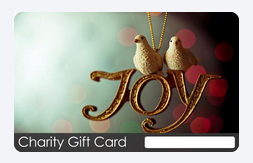 A TisBest Charity Gift Card works like any other gift card, except instead of buying more stuff, the recipient of a Charity Gift Card spends it to support a charity of their choice! How’s that for holiday spirit? The North Face supports our Climb Against the Odds on Mt. Shasta and we love them for that! Check out their gift guide here for a little something for the outdoor enthusiast in your life. You might even encourage them to come climb the mountain with us! 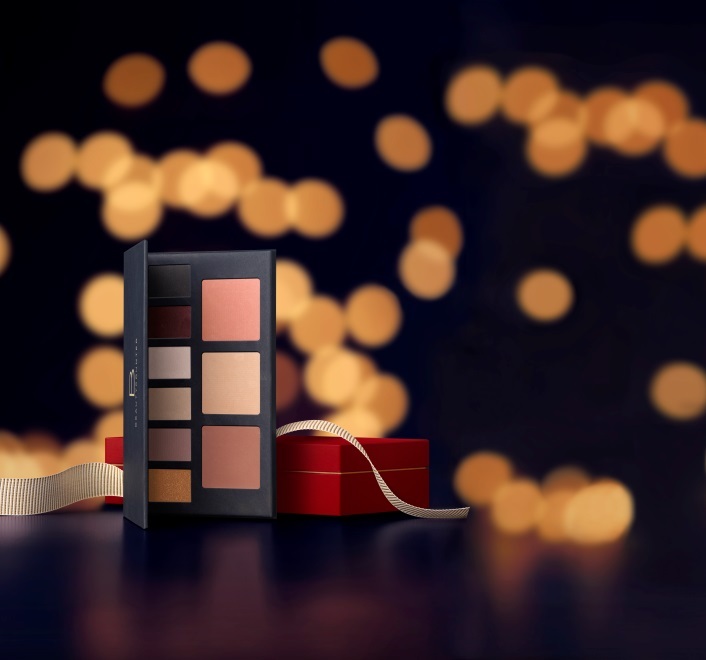 Beautycounter is making it easy on us this year by putting together beautifully packaged holiday gift sets that any safe beauty junkie would be thrilled to receive. They are committed to safety and transparency so you know you are giving the gift of a healthier future. Check out their Never List of chemicals you will never find in their products. Klean Kanteen truly has something for everyone. 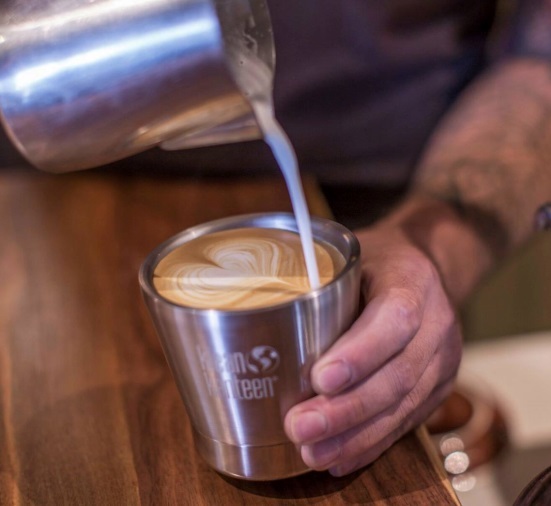 Insulated tumblers for the coffee aficionado, growlers for the cold brew coffee or kombucha brewer, and water bottles for hydrating on the go. Their products are perfect for anyone looking to reduce their use of plastics to protect their health and the health of the planet. Balega socks have a reputation amongst runners for being the high quality. Their line of Grit and Grace socks have inspiriting messages stitched on the toes to help keep you motivated. 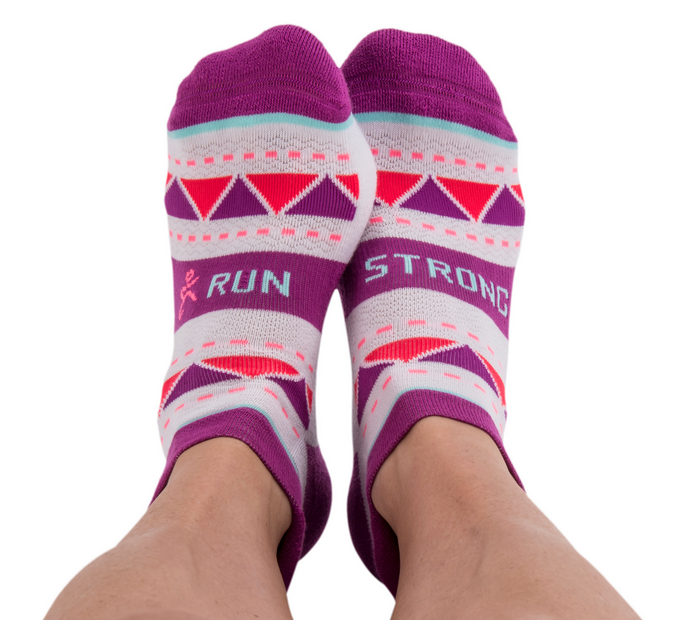 $1 from the sale of each Grit and Grace sock will benefit the Breast Cancer Fund. 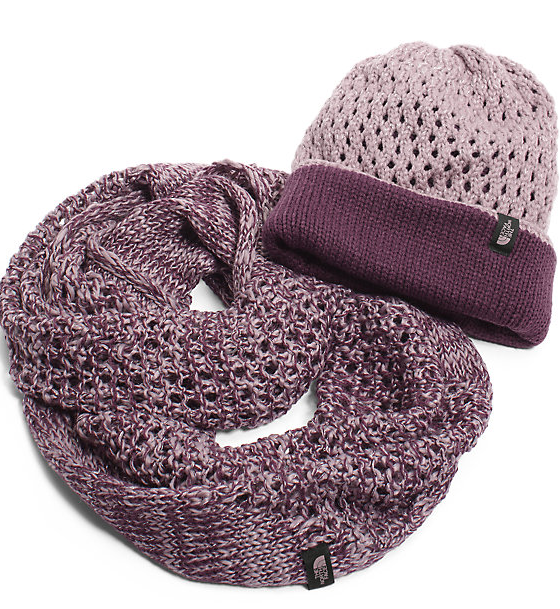 Need something for the fashionista/non-toxic champion in your life? Tata Harper created a luxurious 100% organic cotton t-shirts in partnership with Maiyet. The “Kiss Me I’m Non-Toxic” t-shirt has been worn by the likes of Mary Louise Parker and Nina Garcia. $30 from the sale of each shirt will benefit the Breast Cancer Fund.